Tribal culture is a fascination aspect of India tourism. India is a home to a large population of tribes, each having its own unique culture and charm. Majorly unaffected by the modern influences or technology, the tribes of India are very close to Mother Nature and reside in some of the most beautiful and serene places in the country. 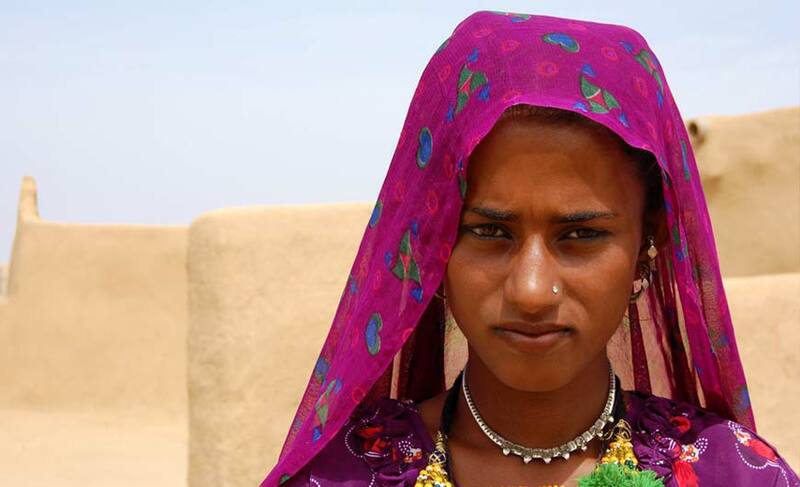 Retaining their age-old traditions and beliefs, they live simple lives. The tribal villages, mostly located in hilly and forested areas near rivers or streams, are simply a treat to the senses. In India, there are around 437 types of tribes and almost each tribe has its own tribal language. Spend some time with the tribal people, ask them about their culture and traditions, learn their simple yet wonderful ways of living life to know their life better. You will surely enjoy the experience. A visit to a tribal village will take you to a different world altogether where an array of interesting and exceptional experiences await you. The tribal villages are eco-friendly, immaculately clean and almost each village is expert in making some kind of handicraft. In fact, a visit to Haat, weekly market, is a must-visit attraction of the villages. All the villagers come together at Haat to enjoy food and drinks (local brew), sell their forest or agricultural products starting from tribal jewellery to food items and many other handicrafts. Well, dance is an important part of tribal culture and also a source of entertainment. It’s a great experience to watch tribal dances involving complex footwork. 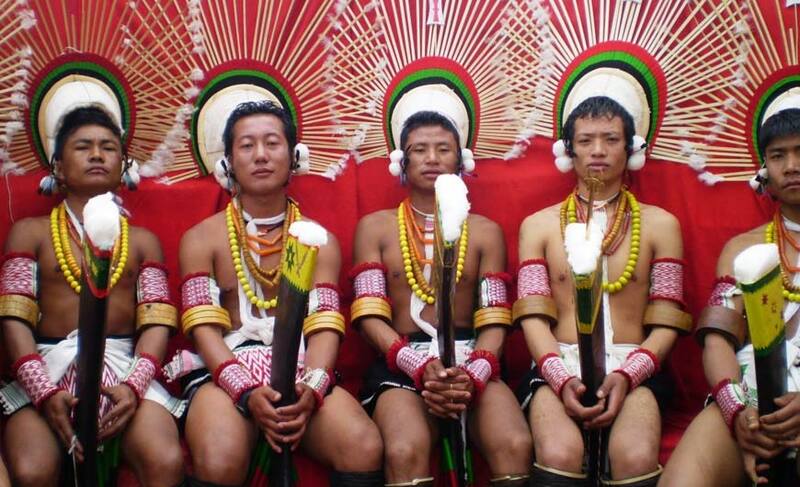 Some of the best places to experience tribal culture in India are Northeast India where you can find many interesting tribes. Their distinctive culture, beautiful hand-woven dresses and colourful handicrafts will surely appeal you. 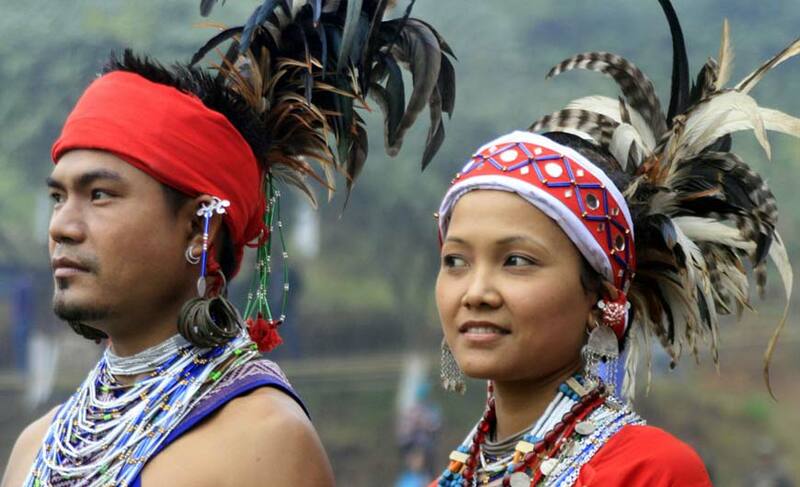 Hornbill festival of Nagaland held annually in December offers a great opportunity to watch and experience the popular tribal culture. 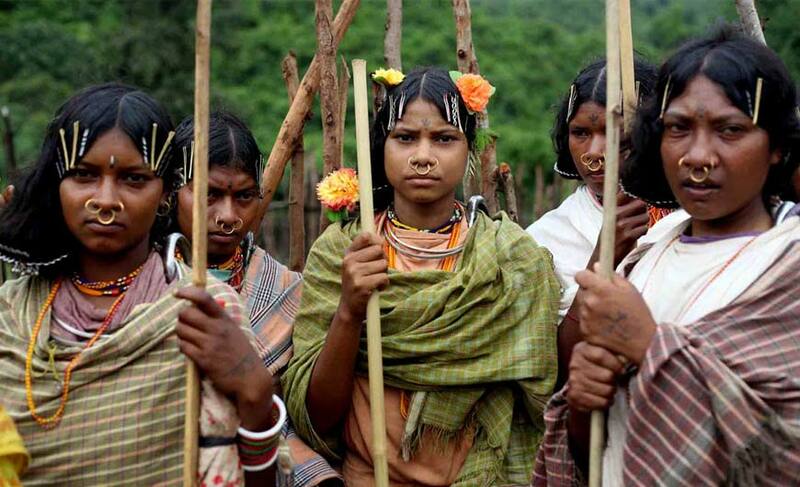 Well, Odisha is home to the largest numbers of tribes in India. Some of the Odisha tribal regions are marked with enchanting waterfalls, lush greenery, interesting caves and wonderful valleys. You can also visit Chhattisgarh where around 70 percent of the population is tribal, with majority of them inhabiting the deep forests of the Bastar region. 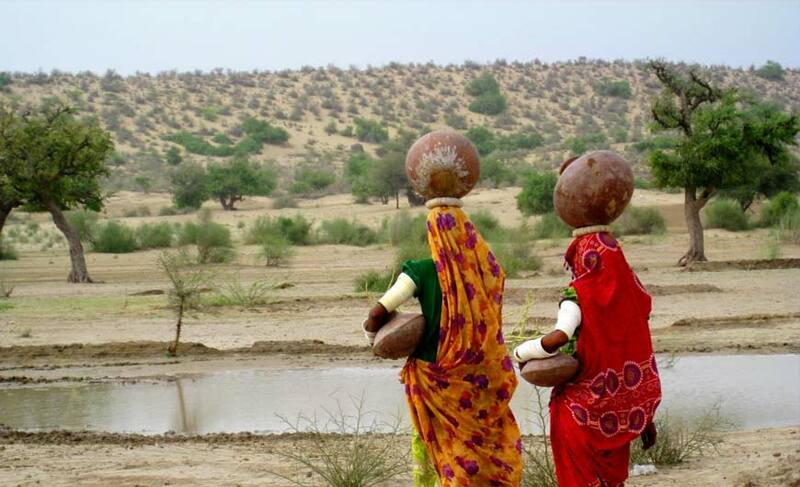 The enigmatic state of Rajasthan is also a great place to experience tribal culture. Watching the tribal people perform tribal dance with swords and sticks in their hands is a sight to behold. Explore the tribal culture of India for an unmatched experience!